If your worried about asking for caravan spare wheels or parts don't be, just have a look how easy it is by reading the examples below. Hello do you have any 13" 4 stud alloy wheels for a caravan? 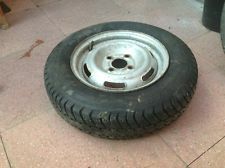 I am looking for a spare wheel and tyre to suit a Sprite 2 berth 2007 model. The tyres on the van are 5 stud 195x14. 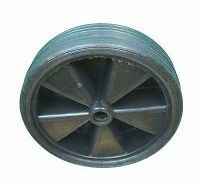 The wheels are alloy but any types of wheel that will fit is fine for a spare Thanks and regards. Looking for 2 steel wheel rims, 13" 4x130. Cheers. 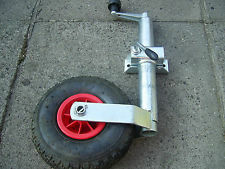 ​Looking for two axles and wheels to use on my car trailer any help is much appreciated. Looking for a spare wheel 165/70/13 with 92mm centres. Hi I have a Compass Ralleye 636 2006 I have damaged the aluminium profile on the side opposite the door side I.e. the non awning rail profile I do not require the whole strip a piece 2 meters would do ( the base to top curve on the rear end) as this side is just aesthetic .Or could you give me any idea where I could source this extrusion Thanks in anticipation. 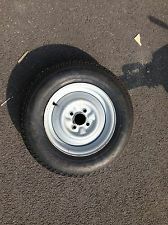 I need a replacement wheel for my parents sited van in Padstow this van does not get towed but needs new wheel and tyre, size 175r13 thanks hope you can help. 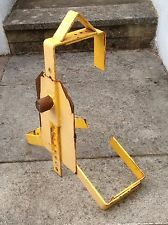 I require gas locker doors for an Abi Award Twinstar, 4berth twin axle caravan. I'm unsure of the year as I have only just got the caravan. Although I think the gas locker doors from a 1982-83 Abi Award Daystar are the same. It would be interested in any user manuals etc, for the Twinstar also. Many Thanks. 2004 Lunar Clubman 470 caravan Looking for 2 steel wheels with tyres to use as winter storeage only, not for road use, so I can dry store my alloy wheels. Not too bothered about condition as I can clean up and paint. Regards. Caravan Spare Wheels Page Links To All Parts Pages.